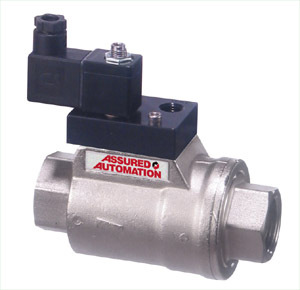 The VA Series “valve+actuator” is a compact pneumatically actuated on/off control valve for oil, water, gas and other clean services. 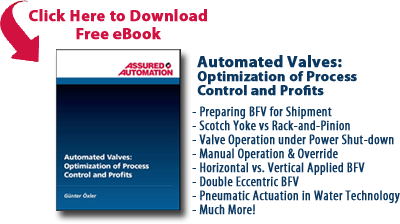 The VA is an economical alternative to pneumatically actuated ball valves. This series is available in line sizes of 3/8” to 2” and comes in double acting, spring to close and spring to open configurations. Excellent for water and compressed air systems. This entry was posted in Latest News and tagged Automated Valves, Compact Automated Valves, Double Acting Valves, Pneumatically Actuated Valves, VA Series. Bookmark the permalink.